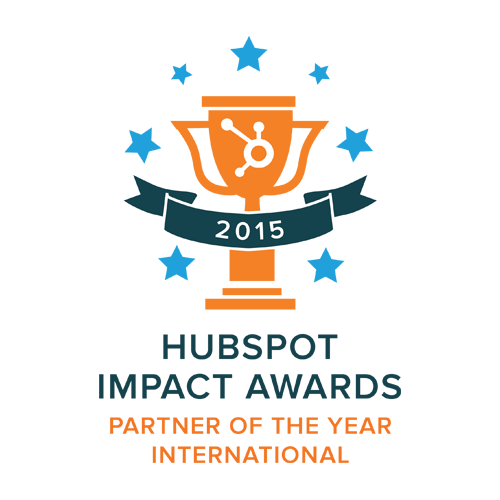 The Kingdom is a HubSpot Platinum Certified Partner. As a HubSpot Certified Partner we provide the infrastructure to support your HubSpot deployment. We provide an outsourced inbound marketing, content creating service to your business. We are fast and skilled at technology and marketing. We provide a service that is combining the talents of 12 people, all for the price of employing one marketing professional. Creation of all forms of digital content including ebooks, white papers, podcasts, video, slideshows and webinars. The operation of the HubSpot Portal. Get the most out of your existing network and expand your following by distributing creative content via email and social media. Using attractive content marketing, we will have people subscribing to you, building a loyal customer following. Google Analytics, places, Adwords, SEO, The Cloud Does anybody understand what it all means? We know how to use digital marketing tools to create powerful white hat SEO strategies to get you found on the internet. Get to the front of the Digital and Social World. Are you looking to fire up your online presence? Are you just starting out and looking to establish and manage your brand identity? We can help you build, develop and grow your online presence and increase your customer loyalty, no matter what your situation. Our content marketing team strive to keep ahead of the trends and are always looking to challenge ourselves with new and different ways to grow sales fast. Using the power of the HubSpot Automated marketing program, we work hard to get you more sales leads. Are you looking to improve your Google ranking? Blogging is very important for businesses, but it is hard to find time to get it done in a busy day. We provide a completely outsourced content marketing service. The Kingdom generates the content that gets your business noticed and trusted. We are one of the fastest growing HubSpot Gold Certified Partners on the planet. We know the value of being ahead of the web development and are constantly striving to adopt the latest technologies. Using HubSpot, we can instantly respond to your demands while creating beautiful websites that get up and running quickly. To ensure you are competitive across all mediums, we use responsive web design with inbound marketing principles, so your website is equally effective on mobile, tablet and desktop platforms. We create relevant, information-rich content to engage your customers, and answer their questions. By consistently creating and distributing relevant content using inbound marketing methods, we successfully encourage customer action, building you a reliable and profitable group of consumers from your website. When someone searches for a service, they go straight to the Internet. Make sure your website is leaving a lasting impression for all the right reasons. As an inbound marketing agency we seek to make your business a website that looks good and builds your customers trust. Most importantly, HubSpot gives you a powerful lead generation tool that converts to profit. If you are looking for a competitive advantage then speak to us today. Schedule a 15-minute introductory phone chat to get to know each and find out more about how The Kingdom can help you.